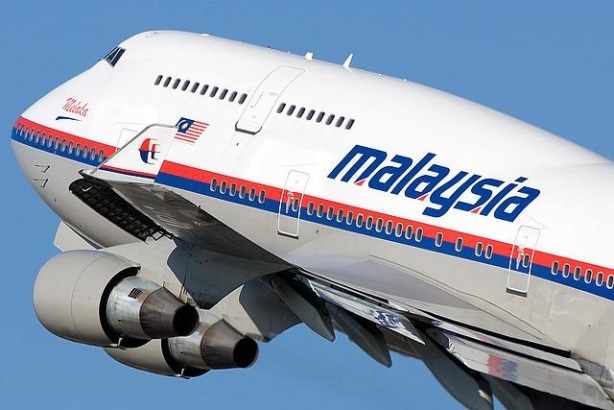 Where is the new Malaysia Airlines brand? I was under the impression that September 1st 2015 was the planned date for the launch of the Malaysia Airlines System (MAS) rebrand. As far as I can see, all that has happened is the name has been changed to Malaysia Airlines Berhad (MAB). To launch the new company, MAB CEO Christoph Mueller led a team of senior managers around Kuala Lumpur international airport (KLIA) greeting passengers, handing out teddy bears and giving away a pair of business class tickets to Melbourne. This is a nice if old fashioned way of introducing a new product and the internet means these cute if short lived PR tactics can be leveraged online and potentially taken up by users across the ecosystem. Unfortunately I couldn’t find any reference to the airport visit on the Malaysia Airlines Facebook page. Not even a reference to the free tickets to Melbourne. Perhaps I missed it or the airline missed an opportunity to get some valuable positive earned media. Although his comment suggests he’s more interested in new recreational customers than existing ones and visitors to Malaysia rather than citizens of Malayisa, it’s a reassuring place to start because the experiences (at all touchpoints and not just in-flight) are key to building a successful brand and not advertising, PR, cute PR gimmicks and corporate driven messages pushed out across all media. Indeed, this is one of the reasons why MAS failed. The company thought it could spend more than a RM1 billion (US$400 million) in the years leading up to 2014 and pass that off as brand building whilst cutting costs that impacted every stage of the experience. When a crisis hit, the brand was unable to deliver on promises it had made. In addition to gross mismanagement, failures at every touchpoint, lack of appreciation of the importance of existing customers and an inability to engage stakeholders, constituents and customers all contributed to the destruction of the once mighty brand. So Mueller’s comment about improving the customer experience is good to hear. But I have to say I’m a little skeptical and here’s why. Last week I flew business class to Kuching on MAS and I was shocked at how old the aircraft was. 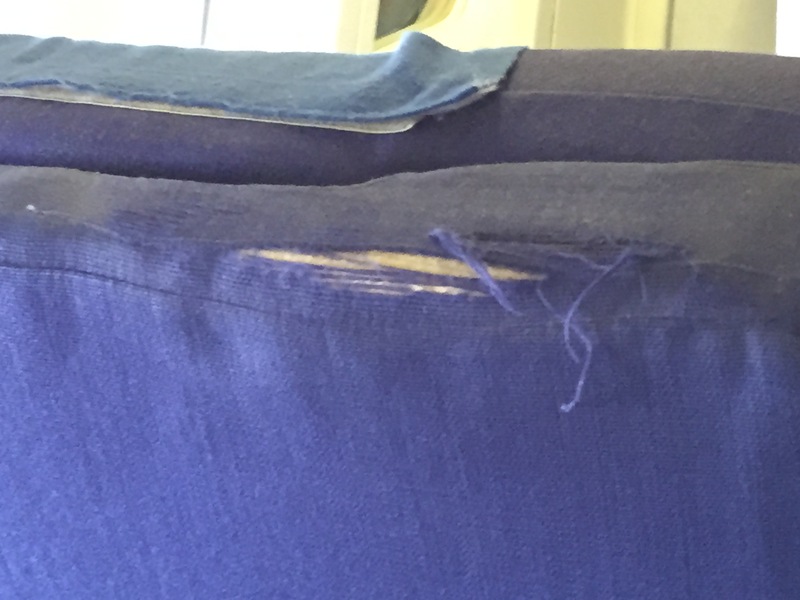 Seats in business class were falling apart as the image below shows. Normally MAS uses new 737s on this sector so I can only hope the new aircraft have been taken out of service for the application of a new MAB livery. A week before the launch of the new Malaysia Airlines, domestic business class is ready for the upgrade! The week before the trip above, I flew business class again to Kuching and 10 minutes out from Kuching the familiar alert sound of an incoming text message rang across the cabin. Then another and another. I figured someone in business class had turned on their phone whilst we were on our final approach. I looked at the already seated stewardess who looked away in embarrassment. At least another 2 messages came in before we landed. When the stewardess got up to close the curtain I asked her if she was going to say anything. She replied yes and then went and hid in the galley. As the passengers left the cabin the stewardess didn’t say anything. I was disappointed and explained to her as far as I was concerned, she was the boss of that cabin and if someone broke the law she should do something about it. She just looked at me blankly. So what’s this got to do with branding? Well first of all, the MAS brand is toxic at the moment and especially when it comes to matters of safety. And a new name or identity or logo or advertising campaign won’t change that. What will change that are examples and experiences, especially those related to safety. And most of those experiences will involve the ground staff or cabin crew. So any rebranding should have started with a brand audit to identify that the MAS crew was in desperate need of training to get them up to speed with dealing with difficult customers. If the stewardess had been retrained to represent the new brand, she would have had the skill and confidence to take charge of that cabin and seized the opportunity to show to half a dozen leading VIPs, businessmen and me that this was a new era for the brand. That it had a zero tolerance to matters of safety and breaking international law, that the crew is competent, knowledgeable and confident and the safety of the passengers, crew and reputation of the airline is paramount. The Malaysia Airlines Facebook page is bursting with negative comments from frustrated customers made to wait over 2 hours in queues at KLIA, wait days for the return of lost luggage or unprofessional customer service staff. When I checked in recently, I was told by a duty manager that 40% of staff scheduled to be on duty that morning didn’t show up for work. Even today, four days after the launch of the new firm complaints are coming in about service at the business class lounge at the carriers home airport KLIA. Has anything been done to improve the Malaysia Airlines experience? The chances of a company surviving a disaster are small, the chances of surviving two are practically impossible. Little wonder then that Malaysia Airlines passenger numbers are down over a million in the first six months of this year. The restructuring of the company was a necessity. This rebrand is the last throw of the dice for the national carrier of Malaysia, a country that desperately needs some good news. As a branding professional and a loyal customer of Malaysia Airlines for over 20 years, my expectations of the rebrand go way beyond the name, the logo, the identity and promises made by the CEO that staff are not trained to deliver on. I don’t know what has happened to the rebrand but my expectations are an end-to-end rebrand that will see Malaysia’s national carrier back where it belongs, at the top of it’s game. I genuinely hope the people tasked with rebranding the carrier, know what they are doing. Because if they don’t, Malaysia Airlines will fail. « Do you need a logo for your brand?